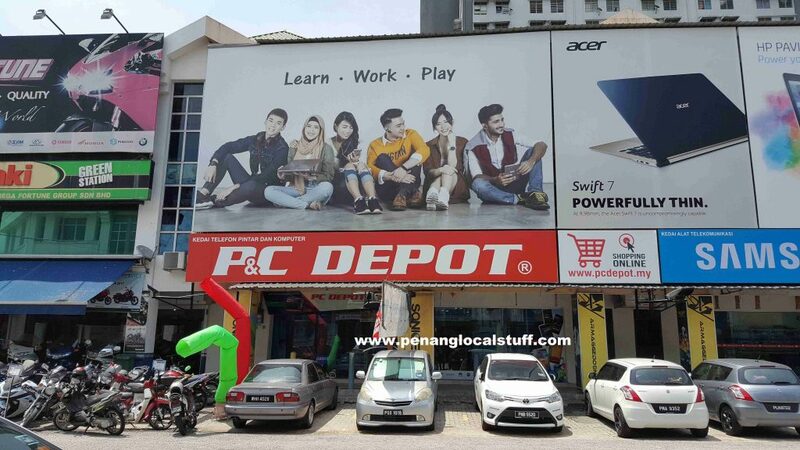 PC Depot has always been the place I go to for computer parts in Penang (Note: Recently, they may have changed the store name to P&C Depot). Computer parts sold here are genuine, and competitively priced. They have a good variety products, so it is a real convenience to shop here. Recently, I had a very good experience with the PC Depot Prai Branch (in August, 2017). I was setting up Unifi (TM’s fibre optic-based internet service) in my house, and was facing an issue where some areas in my house has weak Wifi signals. So, I decided to use a pair of HomePlug devices to extend the internet connection – to the living room area where my television and set-top box are located. 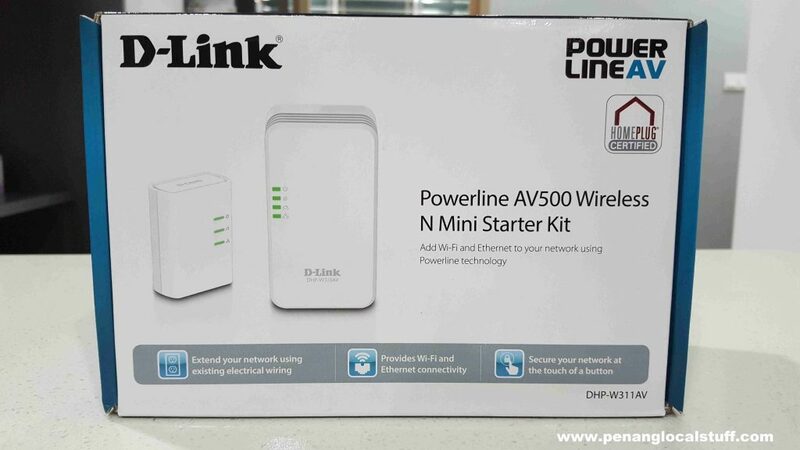 I bought the D-Link Powerline AV500 Wireless N Mini Starter Kit from PC Depot Prai Branch. Unfortunately, when I set it up, I found that the Homeplug devices do not work when I plug the devices on electrical sockets on different floors of my house. This is probably due to my house having a 3-phase electrical wiring. 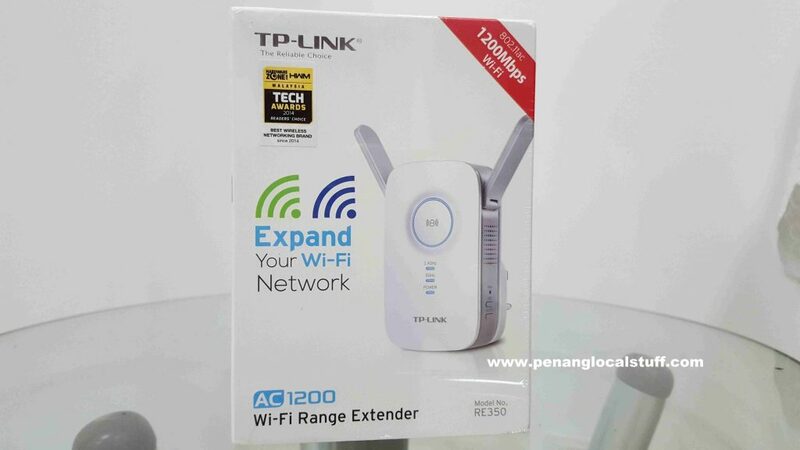 I took the D-Link Powerline AV500 Wireless N Mini Starter Kit back to PC Depot Prai Branch to exchange for a Wifi Extender (which is my 2nd option to extend the Wifi network in my house). I was very pleased that PC Depot readily allowed me to exchange the product. I ended up taking the TP-Link AC1200 Wi-Fi Range Extender. It is now in operation, ensuring my living room area have Wifi connectivity. Note: Later on, I found that Homeplug products can be configured to work in houses with 3-phase electrical wiring. But, I haven’t had a chance to try this out. Overall, I’m very satisfied with the service of PC Depot Prai Branch. 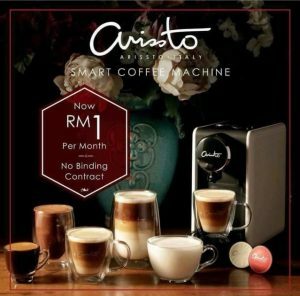 Having a policy of readily allowing customers to exchange products is great. I would’ve had a hard time getting the D-Link Powerline product exchanged if I had bought it from an online store like Lazada or Lelong. Kudos to PC Depot.